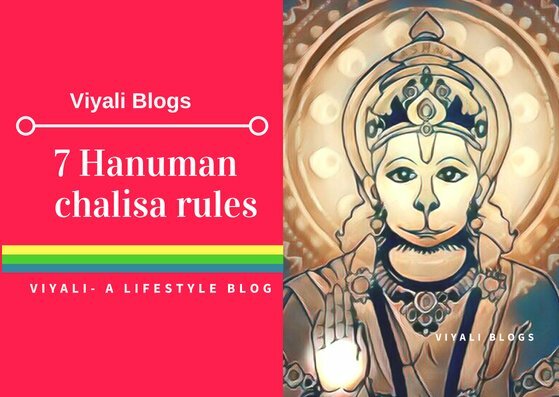 The Lessons to learn from lord hanuman. It was a long time when there were no Avengers, Marvel, and DC comic worlds. Today's sad reality is that new generation kids are not getting their character building lessons. I grew up watching Ramanand Sagar's Ramayan, Mahabharat, Jai Hanuman and I m thankful to the creator of the Show. They benefited me a lot, and I learned the fundamental leadership skills. These shows were the authentic source of information on our deities. Now, after realizing how this world operates and what is the value of compassion, Love, and truth. The lessons which I have learned from them are priceless. That time was amazingly superb. Every Sunday used to be a visual festivity on Television for kids like me. Those shows were not just entertaining; they were the biggest character-building lessons for us. 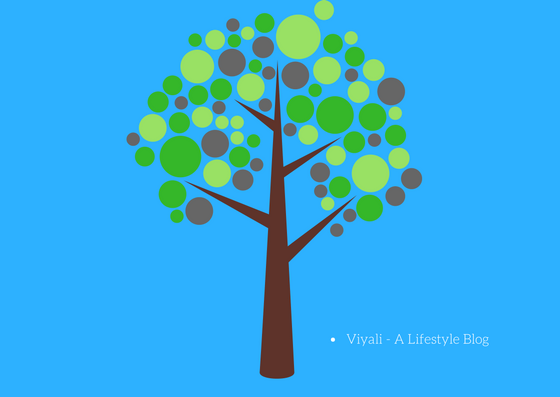 The character which is necessary to build a strong personality and lead towards life, gracefully. After knowing about the valorous task performed by Lord Hanuman; We all became Lord Hanuman devotees. Each quality of Lord Hanuman is heart winning and spellbinding. Hence it is our responsibility to bring back the virtues of immortals into our kids. Then only our kids can grow in positivity. Lord Hanuman is the original superhero mentioned in our Vedic literature. 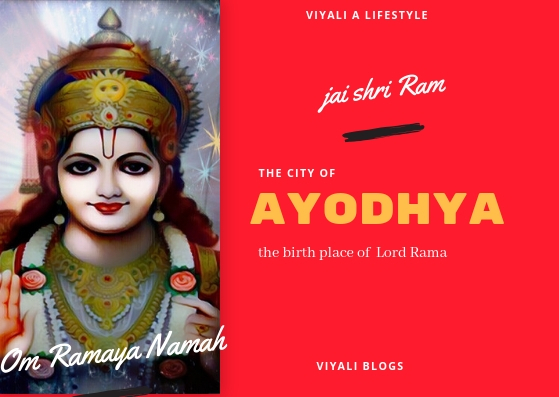 Ramayana seems incomplete without the name of Lord Hanuman. Born with the grace of Lord Shiva, Wind deity is the spiritual father of Hanuman, and Bal Hanuman born in the family of Kesari and Anjana. Therefore, Lord Hanuman is also known as Maruti or lord Anjaneya. Especially On Tuesday Hanuman temples are filled with Hanuman devotees all over South Asia and across the world. 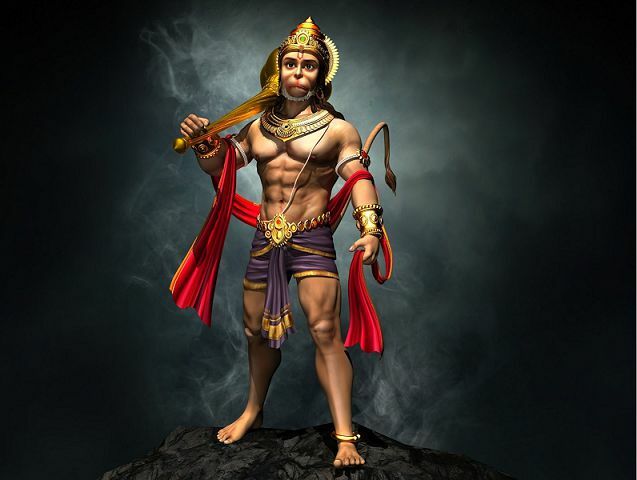 Lord Hanuman is known for his incredible strength and courage. There are many great lessons one can learn from Lord Hanuman, but the most important one is the devotion to Lord Rama. 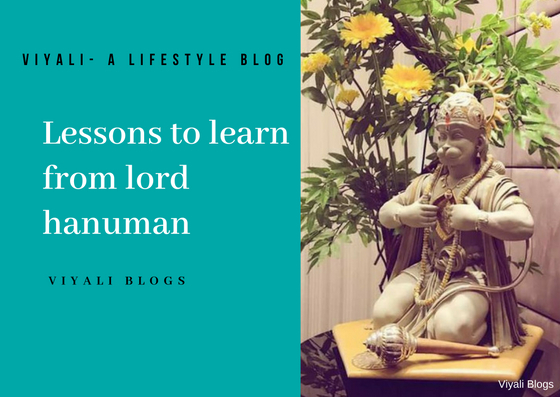 Here are the top lessons to learn from Kesari Nandan Hanuman. Lord Hanuman exemplified the true meaning of friendship. 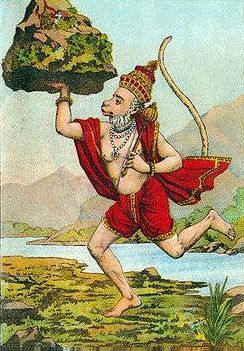 Vanar Raj Sugriva was the great ally of Lord Hanuman. Hanuman served him as his friend and protected him from all kind of danger. More importantly, Lord Hanuman helped Sugriva by arranging the meeting of Lord Rama and Sugriva. 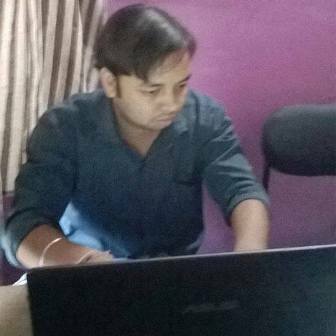 As the messenger of Lord Rama , when Lord Hanuman reached Ashok Vatika of Lanka to get information about Mother Janki. Demon king Ravana son Akshay Kumar battle with Lord Hanuman. Hanuman defeated Akshay Kumar and finally killed him. After getting the information of Akshay Kumar death, Ravana sends his elder son Meghnath to take revenge of Akshay Kumar death. A fierce battle happens between Hanuman and Meghnath in which Meghnath realize that it is hard to capture Hanuman. Feeling helpless in a war with Hanuman, Meghnath uses deadly weapon Brahmastra against Lord Hanuman. Although Hanuman was able to bear the impact of the Brahmastra; Hanuman surrendered in front of the weapon showing respect toward Lord Brahma. Utilizing the surrender of Lord Hanuman, Meghnath catches him and present in the assembly of Ravana. Lord Hanuman gives the essential message of Rama to Ravana and after burning Lanka with his tail returns to Lord Rama. That defines that those who trust in higher authority, they can become limitless. 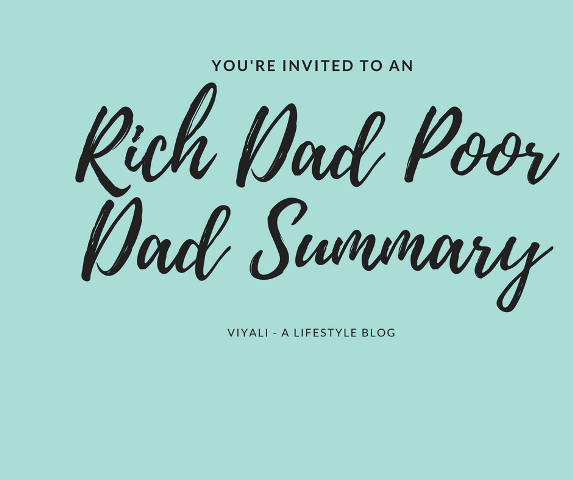 In the war of Lanka, when Meghnath attacked Ram and Laxman with Naagpaash. Due to the deadly attack, both brothers fell in the war zone. Their life was in danger, and there was no way to come out of the attack. 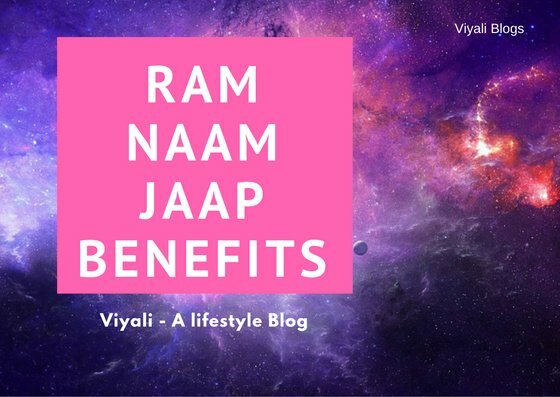 Medical care was not affecting to Rama and Laxman health. 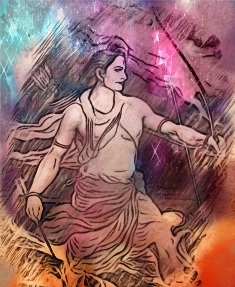 Every passing moment was bringing death closer to Lord Ram and Laxman. 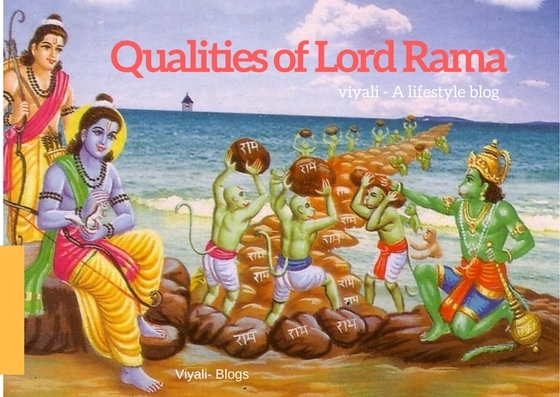 Sugriva and official of Sugriva's army were worried regarding the critical life situation of Rama and Laxman. 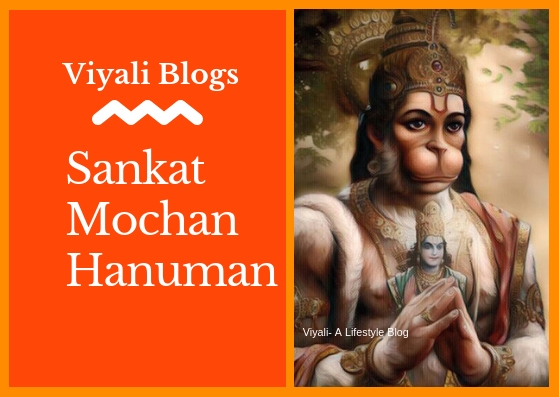 In that crucial time, Hanuman was not there since Hanuman is known as Sankat mochan , everyone search for Lord Hanuman. Meantime Hanuman reaches to Garud dev (Deity Eagle - Vehicle of Lord Vishnu) and requests Garuda to release Ram and Laxman from the effect of Naagpaash. Garuda promised to help Lord Hanuman and reached battleground to break the cage of Naagpaash with the limited time. When Lord Rama and Laxman meet Lord Hanuman on their way towards Sugriva, Hanuman introduced himself as the Guru of Sugriva. Rama said that he liked the Diamond necklace on Guru's neck. Hanuman said can you see it, sir? Yes, Guruvar we can see it. Laxman can you see it, Laxman replied to Rama that he could not see the diamond necklace on Guru's neck. With the simplicity Rama speaks to Hanuman, that meeting mesmerizes Hanuman heart. Hanuman starts enquiring about the Rama and Laxman. 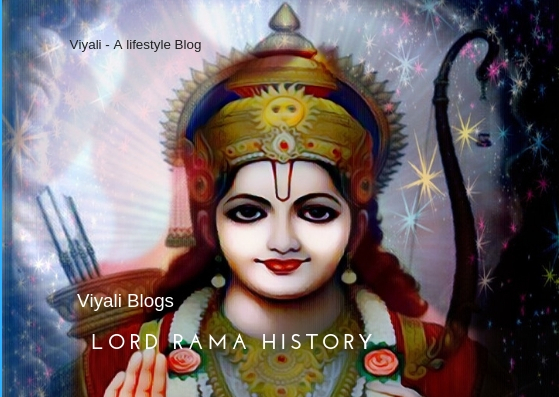 Lord Rama introduces himself as Rama and his younger brother Laxman the son of great king Dashrath. As soon as Hanuman hears the name Rama, he feels blessed and gets overwhelmed. Then, Rama asked Hanuman to reveal his Identity. Lord Hanuman relevels his identity and defines about the king Sugriva. After discovering the identity of Lord Hanuman; Lord Rama tells to Laxman that Hanuman is a great scholar of Vedic text like Sama - Veda which reflects when Hanuman speaks. Every word which is used by Hanuman in this meeting is poetic, only a great scholar of Sama - Veda can know how to use such a pleasant way to communicate with another person. 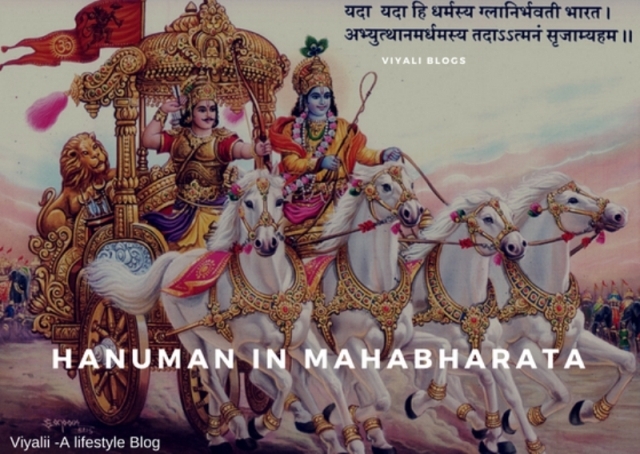 His Vocabulary exemplifies the Amazing communication skill of Hanuman. Therefore, Hanuman has the understanding of Rig Veda, Yajur-Veda, and Atharva-Veda. That was the impact Lord Hanuman made on Lord Rama on their path towards Sugriva. Ram Naam is close to Lord Hanuman Heart. Lord Hanuman beautifully demonstrated, just by chanting the Ram Naam someone can attain perfection of the spiritual life. Not just from the spiritual point of view; Lord Hanuman has the unbelievable Strength. The one who uplifted the entire DronaGiri mount on his right hand, to Save Laxman life. Lord Hanuman is the Rudra avatar of Lord Shiva. 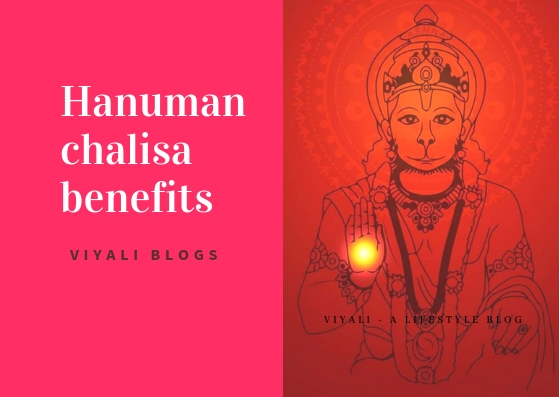 As we all know that Mahadeva is known for his Compassion and forgiveness, therefore, Lord Hanuman also has the attribute of Compassion and forgiveness. Lord Hanuman is Kind and greatest devotee of Lord Rama. 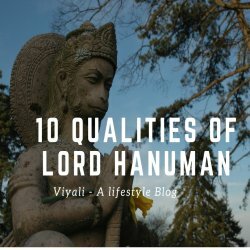 In this post, we have defined the virtues of Lord Hanuman and lesson to learn from Lord Hanuman. 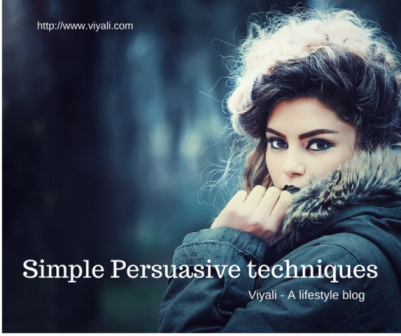 If you liked the post, please feel free to share the post. We will be thankful for your kindness.